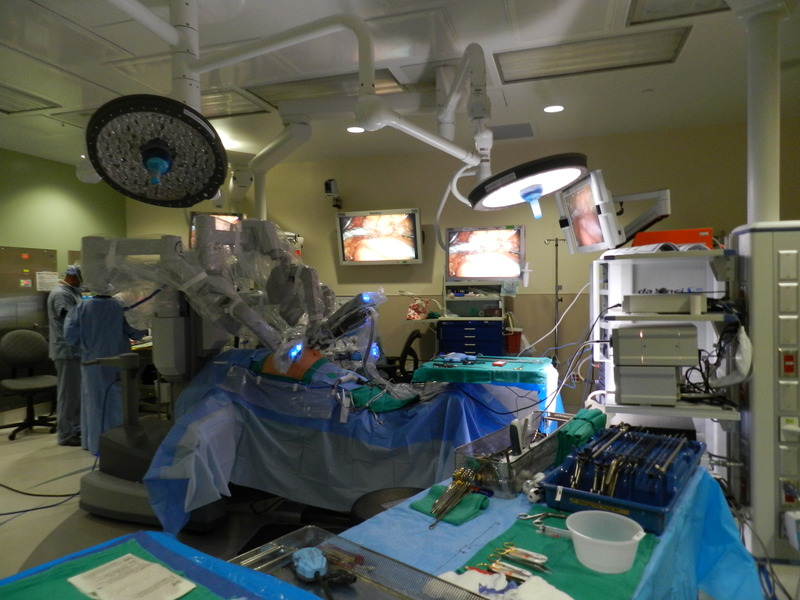 Robotic da Vinci surgery makes use of just a few small incisions – similar to traditional laparoscopy. The da Vinci System features a magnified 3D high-definition vision system and special wristed instruments that bend and rotate far greater than the human wrist. These features enable the surgeon to operate with enhanced vision, precision, dexterity and control. Low rate of wound infection. Much lower rate of gastrointestinal leaks . Lower risk of needing follow-up surgery. Lower risk of converting to open surgery. State-of-the-art da Vinci uses the latest in surgical and robotics technologies and is beneficial for performing complex surgeries. 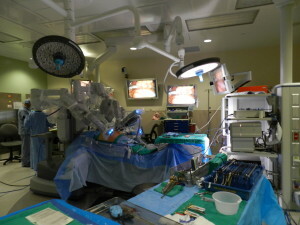 The surgeon is 100% in control of the da Vinci System, which hand movements into smaller, more precise movements of tiny instruments inside the body.